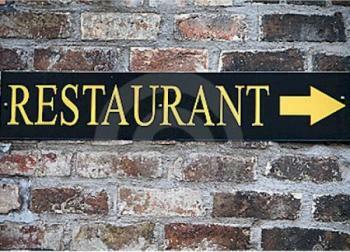 Discover and treat your palate to a large culinary array of cuisines from BBQ, Mexican food, steakhouses, as well as wine tasting venues. 28645 Old Town Front St. 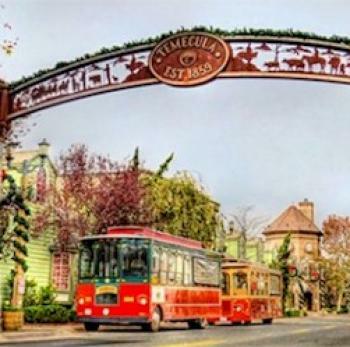 Welcome to historic Old Town Temecula. Shop among historic buildings from the latter half of the 1800s, which now serve as home for antique shops, community theater, museum, galleries, winery shops, and many specialty stores. Eat at many top restaurants, enjoy live music and family entertainment every week at some of Temecula's weekly festivals. Temecula has something for everyone. Temecula was established in 1859. Temecula get its name from the Luiseno Indian Band word "Temecunga" from "teme" meaning "sun" and "nga" meaning "the place of the sun". The Luiseno indians lived in the area during the 1700's. Later the Spanish interpreted and spelled the word as "Temecula" . Its latest interpretation is "The City That Shines Through The Mist". The first known European to discover the valley was Father Juan Norberto de Santiago, in October 1797, while seeking a site for a new mission. Temecula was one of the stops on the route of the Butterfield Stage and in 1859 became the location of the seventh post office in California. The first post office was in San Francisco. In 1904, Walter Vail bought 87,500 acres (four Spanish land grants) and drove 1,000 head of cattle from Arizona. It was the last large cattle drive in the United States. It remained a working cattle ranch for the next 60 years. in 1882, when the Santa Fe Railway came through our valley, Old Town Temecula was born. 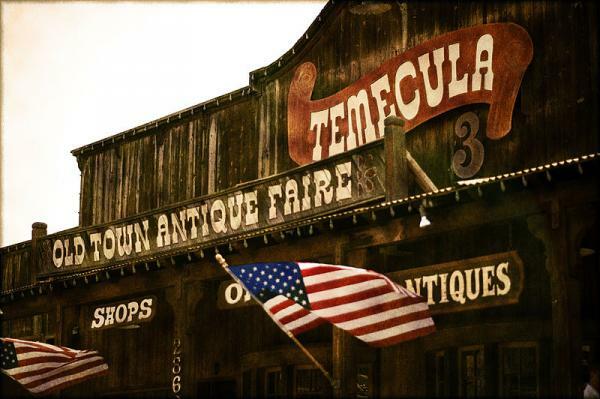 Rich in history and traditions Temecula was established in 1859. Old Town is a a great way to spend the day shopping, or visiting many of the hundreds of antiques shops. Enjoy some great food at the historic restaurant like "The Bank", or catch one of the many events like the Temecula Gunfighters, or Rod Run.